After emerging from a trading halt, Protean Energy (ASX:POW) today announced a significant achievement on the Daejon vanadium/uranium project in South Korea. The energy company is developing the multi‐energy mineral project in South Korea through its 50% holding in Stonehenge Korea Limited (SHK). SHK has now signed a Technology Transfer Agreement (TTA) with the Korean Institute of Geoscience and Mineral Resources (KIGAM) to access and utilise KIGAM’s patents and IP for processing of Daejon vanadium and uranium bearing black shale mineralisation. 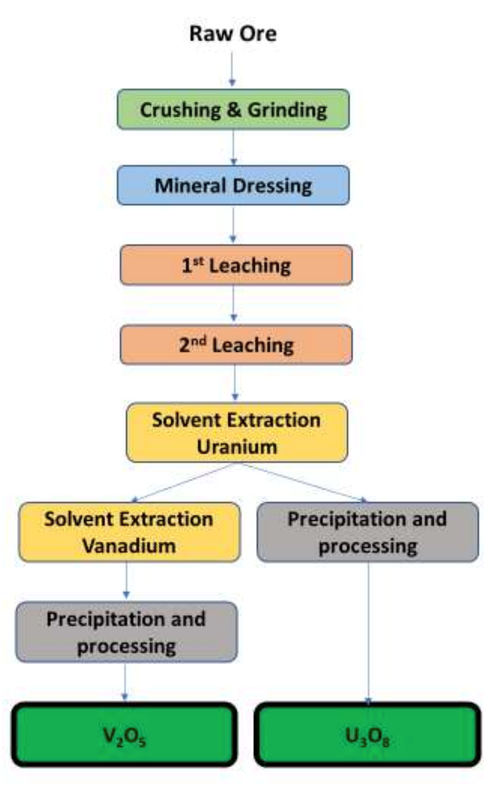 KIGAM has significant minerals processing research experience, plus a suite of technologies for optimising the hydrometallurgical processing of rare metals, including vanadium. POW described the TTA as a “watershed moment for the company and a pivotal step in the joint Vanadium Processing Optimisation Project with KIGAM”. The TTA provides access to KIGAM’s patents and processing IP whilst formalising access to KIGAM’s purpose built 1.2tpd pilot plant located just 20 kilometres from the Daejon Project Area. Access to the pilot plant provides a fast-tracked low-cost opportunity to significantly advance the Daejon exploration stage asset. KIGAM’s IP includes the results of numerous studies on processing of Daejon style Korean Ockcheon belt vanadium and uranium bearing black shale mineralisation. These studies were undertaken at both bench and Pilot Plant scale on mineralisation from tenements immediately to the south along strike from the Daejon Project area. 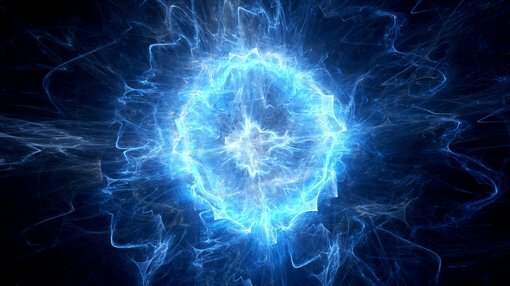 POW Executive Chairman Bevan Tarratt said, “With vanadium flow batteries fast becoming the energy storage technology of choice for a range of industrial users, this agreement will dramatically speed up POW’s process of mining, processing and marketing this mineral. This TTA follows the recent landmark agreement to allow POW to test 36,000 metres of Daejon Project drill core held by KIGAM. These agreements reinforce the very strong relationship that has been forged between the company and KIGAM and the significance of the Daejon Vanadium Project for South Korea. Vanadium supply is key to industry success in South Korea and considered a strategic metal and underpins KIGAMs focus on the Daejon Vanadium Project. The pilot plant is housed within KIGAM’s Daejon City facility, only 20 kilometres from the Daejon Project Area and was commissioned in 2012 to process vanadium/uranium bearing mineralisation from within the greater Daejon area black shale belt. KIGAM conducted tests from 2012 to 2015 and registered three patents for extraction and production of V2O5 and U3O8. Work ceased in 2015 due to persistent depressed U3O8 pricing at that time.